It was one of those rare moments during our family vacation when I had Brennan, my 8 year old son, all to myself. My husband, Mike, had taken our other two boys, Cal and Owen, to the driving range but Brennan asked to stay with me so we could have a date of our own. We rode our bikes to the river, played in the pool for a while, and then resigned to our lounge chairs for lunch. Brennan turned to me and grinned. I could tell he was imagining what kind of “something awesome” this little girl was about to attempt. “Hey Brennan?” I asked, as the little girl leaped from the edge of the pool and swirled high into the air. I waited until our eyes locked. Brennan’s huge smile gave me permission to keep going. I hesitated to share this story because it might make me appear like a mom who thinks she has this parenting thing figured out. So please let me assure you that my brokenness and my weaknesses are on daily display in our home. 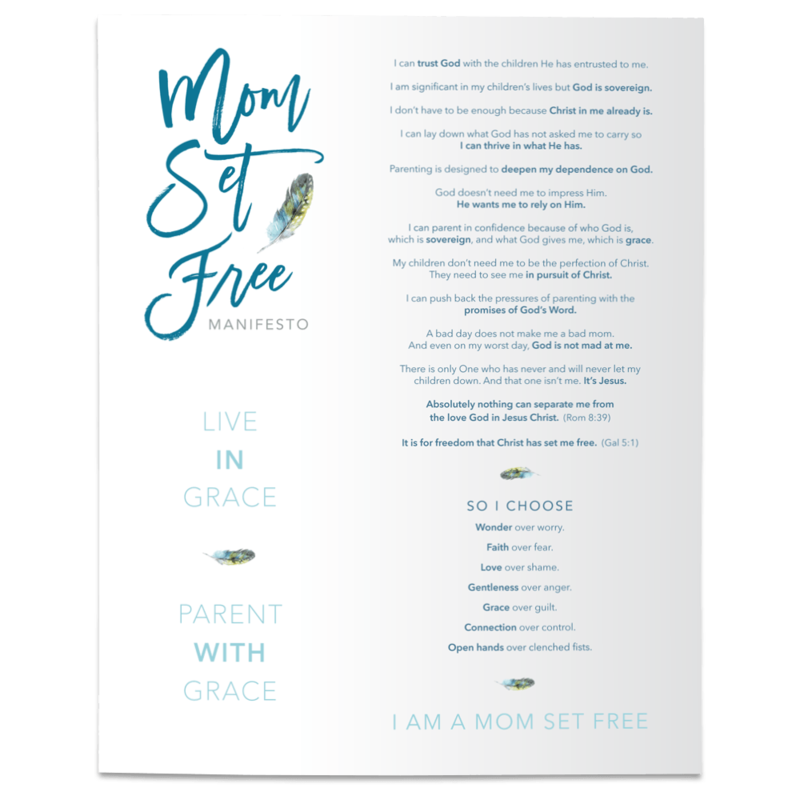 I am stumbling through this parenting thing and I still have so much to learn about parenting my kids with grace. So much. But this I do know and believe with all my heart: There is no greater gift we can give our children than anchoring their identity in the truth that they are fully known, fully accepted, and fully loved by God. **Finish reading this article on Emily Wierenga's blog, where I am guest writing today. Two words to overcome desperation with hope!